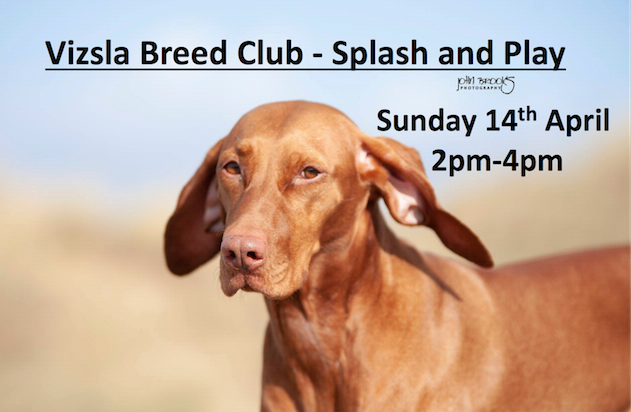 Join us for Vizsla Breed Club, swim, splash & games time! Swimming is an all-around healthy activity for your dog. It provides everything from exercise to stimulation, and a needed release for all that energy dogs have. The most obvious benefit of swimming for your dog is exercise. Dogs often have excess energy to burn which needs to be channeled into activities that keep them active and healthy and keeps them from being destructive out of boredom. Swimming is good for the whole body, from cardio to muscles. When a dog can swim, they are naturals and adapt to it very quickly. A good swimmer is fun to watch in the water. Dogs who love to swim get a great deal of pleasure out of the activity. Some dogs will swim for hours, which is phenomenal exercise. An added benefit of all that exercise and play in the water is that it will make your dog very tired. A day at the beach, pool or lake will help your dog sleep like a log afterward. In fact, you may not be able to rouse them from sleep after an exhausting day in the water. This can be an excellent benefit to swimming. Even dogs can get bored and restless. Varied activities help to keep your dog alert, focused and happy. Exercise and playtime help stimulate their minds, and varying their activities helps as well. Take advantage of the times when you can bring your dog to the water and give them needed stimulation. 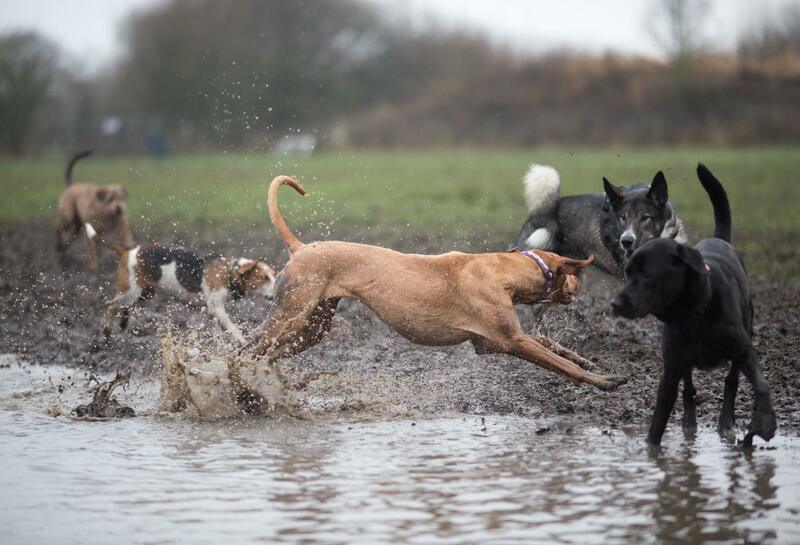 This session is for All mix & Breed dogs who are happy to run, play & socialise with other dogs of a similar size. Price:£5 first dog, £5 second dog, no cost for the third and fourth dog. 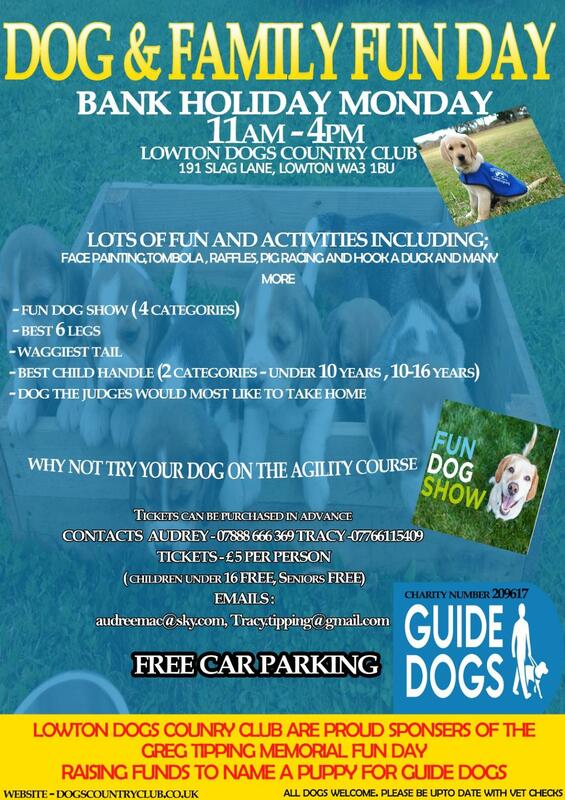 If you are at all unsure as to whether your dog would be happy in the setting, please book a socialisation assessment with one of our experienced members of staff before attending.We also offer advice, guidance and training sessions for dogs that need help with their socialisation skills. Socialisation is great for your dog's development. Dogs are social creatures and benefit from mixing in groups. Puppies and young dogs learn many social skills at these gatherings - watching, listening and copying others in the group. Older dogs can benefit from that extra bit of excitement and stimulation - helping them to stay young at heart and fitter for longer. Plus teaching those youngsters how to behave!Meeting up with the gang is exactly what many dogs enjoy doing. So come along and join the fun! - Warm Water Wash FAcilities suitable for German Shepherd Coats.